The ultimate Melbourne Day tour - Depart the wharf and transfer to our exclusive Helipad in the heart of Melbourne, Fly direct to famous The 12 Apostles on the Great Ocean Road. Land adjacent to the Visitor Centre and free time to explore and discover this magic creation of nature. The Twelve Apostles is a collection of Miocene limestone rock stacks jutting from the water in Port Campbell National Park, between Princetown and Peterborough on the Great Ocean Road. The Apostles were formed by erosion: the harsh weather conditions from the Southern Ocean gradually eroded the soft limestone to form caves in the cliffs, which then became arches, which in turn collapsed, leaving rock stacks up to 45 metres high. The site was known as the Sow and Piglets until 1922 after which it was renamed The Apostles. The formation eventually became known as the Twelve Apostles, despite only ever having nine stacks. 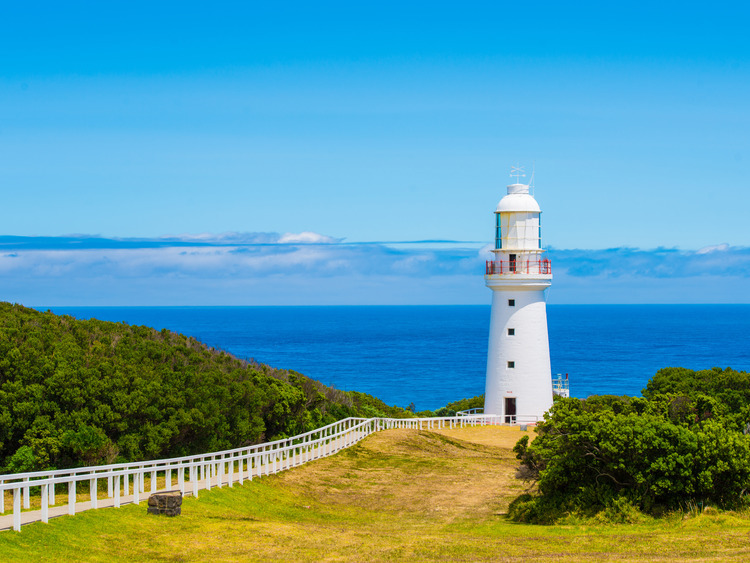 On the return trip you fly back past the Cape Otway Rainforest, Apollo Bay and the famous seaside town of Lorne to the Bellarine Peninsula where you will land and enjoy a sumptous 3 course lunch at Jack Rabbit Wines with each course matched with one of their wines. After lunch fly back to Melbourne with stunning views of the Mornington Peninsula, Port Phillip Bay and Melbourne City skyline. O número de lugares a disposiçao sao limitados; aconselhamos, também, de agendarem a tempo. explicaçao durante o percurso será interamente somente em inglês. A transferência do navio assim como o trajeto desta excursao nao prevê a presenca de uma guia, ou de um acompanhante do navio.